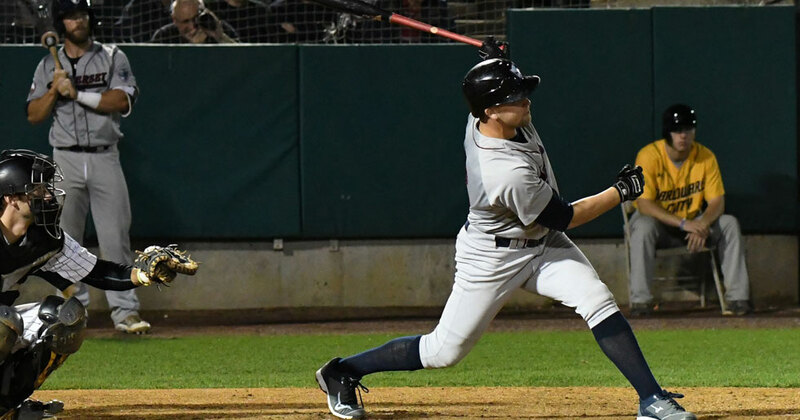 Sugar Land, Texas - The Somerset Patriots (12-12, 54-39) were able to snap a four-game losing streak thanks in large part to a five-run seventh inning in a 6-4 win over the Sugar Land Skeeters (12-12, 42-52) Tuesday night at Constellation Field. Sugar Land, Texas - The Sugar Land Skeeters (12-11, 42-51) earned their fourth-straight win thanks to three late runs in an 8-5 win over the Somerset Patriots (11-12, 53-39) at Constellation Field Monday night. 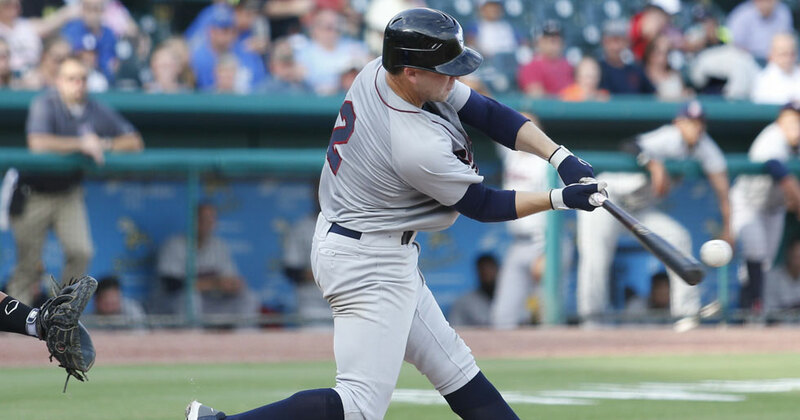 Sugar Land, Texas - The Sugar Land Skeeters (11-11, 41-51) stormed back for three unanswered runs over the final two innings to shock the Somerset Patriots (11-11, 53-38) with a a 4-3 walk-off win at Constellation Field. 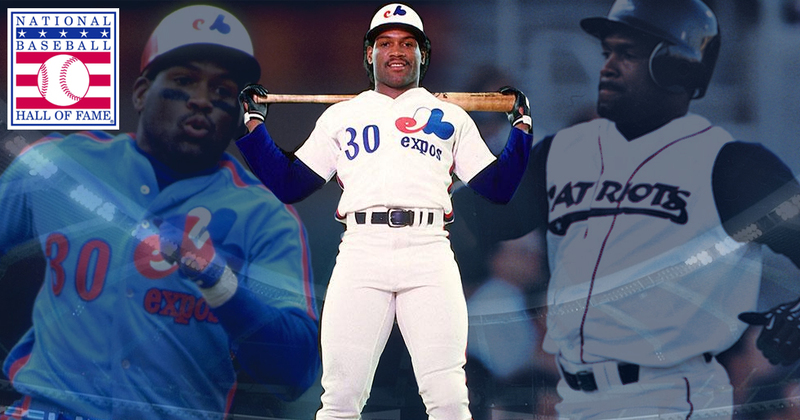 Former Somerset Patriots outfielder Tim Raines was inducted into the National Baseball Hall of Fame with the class of 2017 earlier today in Cooperstown, New York. 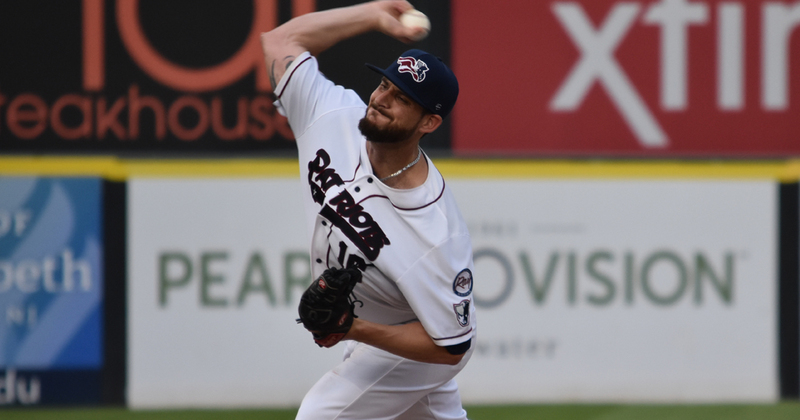 Sugar Land, Texas - The Somerset Patriots (11-10, 53-38) rallied for three late runs Saturday night, but fell just short in a 4-3 loss to the Sugar Land Skeeters (10-11, 40-51) at Constellation Field. 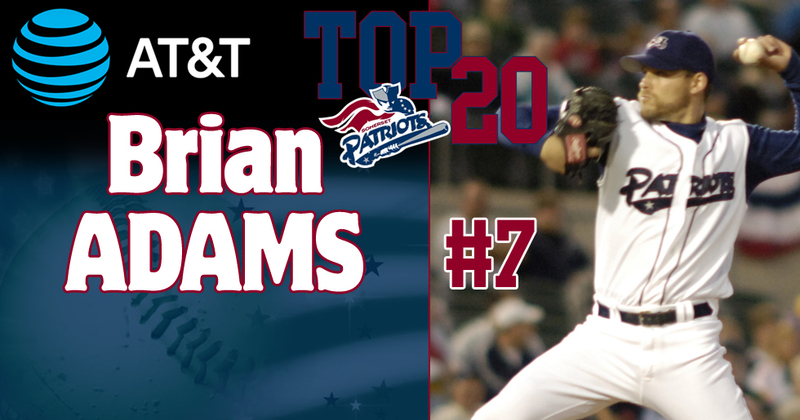 The Somerset Patriots have announced that pitcher Brian Adams has been voted as the #7 Patriot in team history. 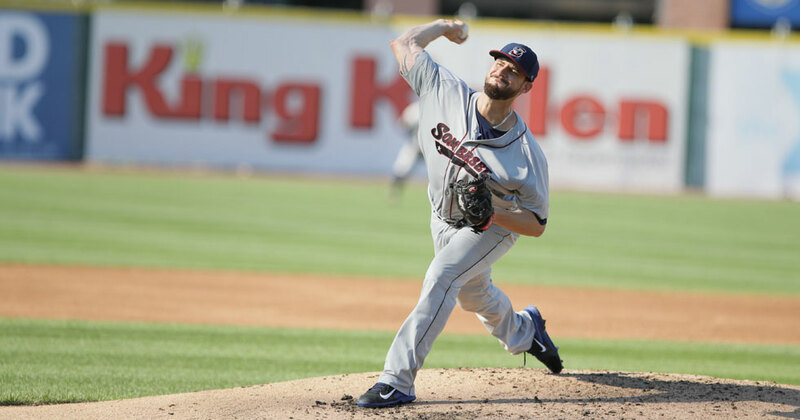 Sugar Land, Texas- The Sugar Land Skeeters (9-11, 39-51) carried three home runs and a strong pitching performance into a 7-1 defeat of the Somerset Patriots (11-9, 53-37) in Friday night’s series-opener at Constellation Field. 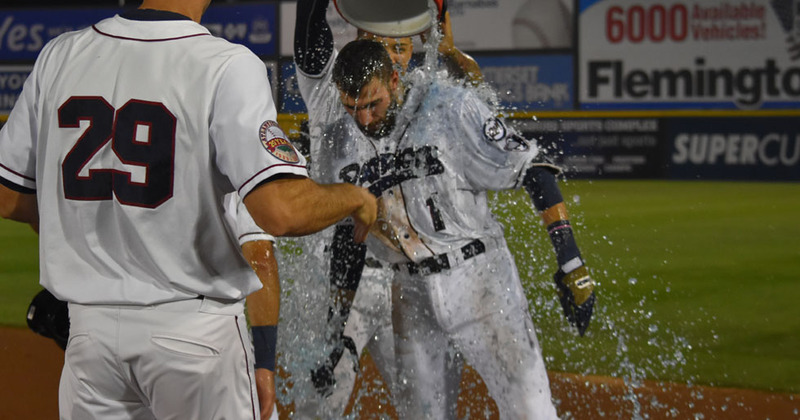 Justin Pacchioli’s bases-loaded single in the bottom of the ninth inning gave the Somerset Patriots (11-8, 53-36) a 3-2 walk-off win over the Southern Maryland Blue Crabs (8-12, 46-43) before 7,916 fans at TD Bank Ballpark on Thursday evening. 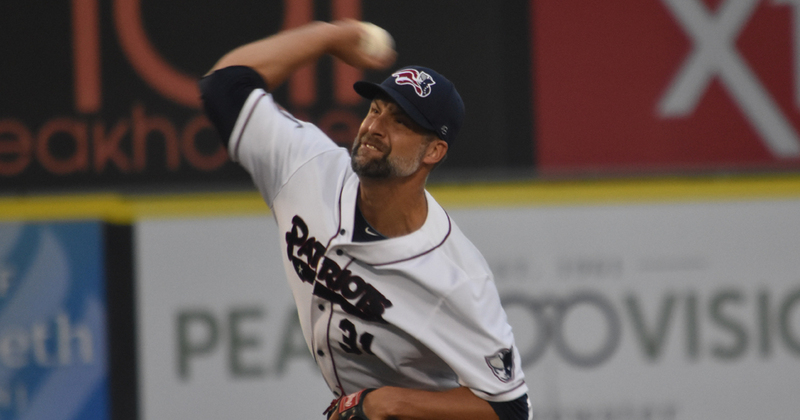 The Somerset Patriots (10-8, 52-36) defeated the Southern Maryland Blue Crabs (8-11, 46-42) 7-3 at TD Bank Ballpark on Wednesday evening to sweep the day-night double header. 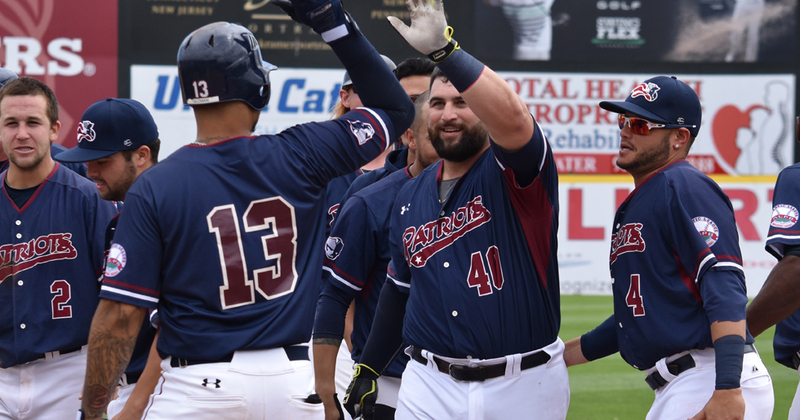 The Somerset Patriots (9-8, 51-36) defeated the Southern Maryland Blue Crabs (8-10, 46-41) 1-0 in eight innings at TD Bank Ballpark on Wednesday afternoon. 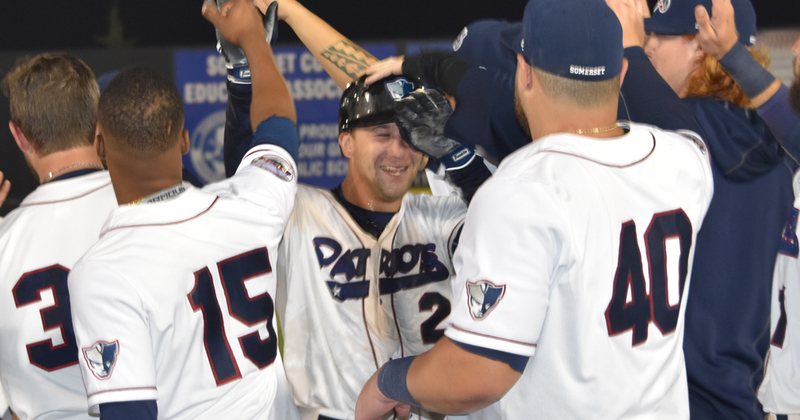 Scott Kelly hit a walk off single in the bottom of the ninth inning to lead the Somerset Patriots (8-8, 50-36) over the Southern Maryland Blue Crabs (8-8, 46-39) 3-2 at TD Bank Ballpark on Tuesday evening. 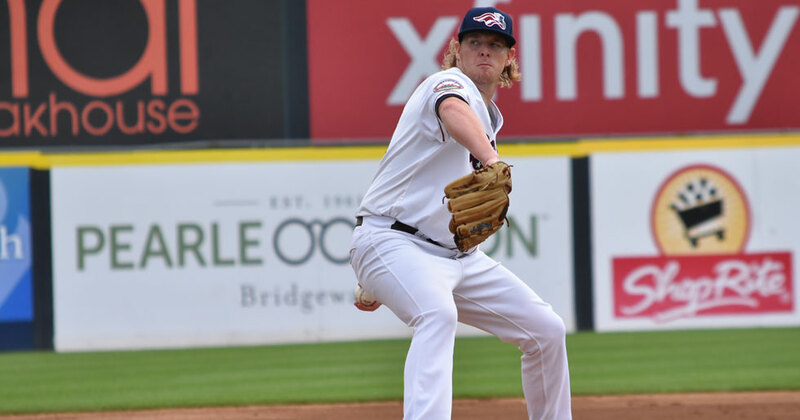 Bridgewater, NJ – The Somerset Patriots have announced the signing of left-handed pitcher Mike Antonini. 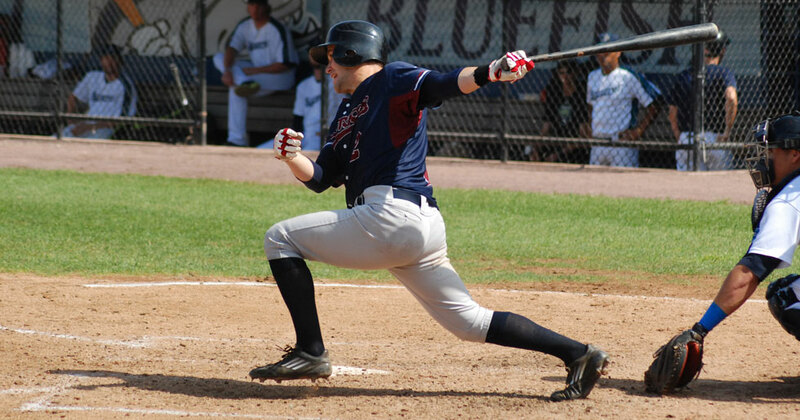 The Somerset Patriots have announced the signing of utility player Justin Trapp. 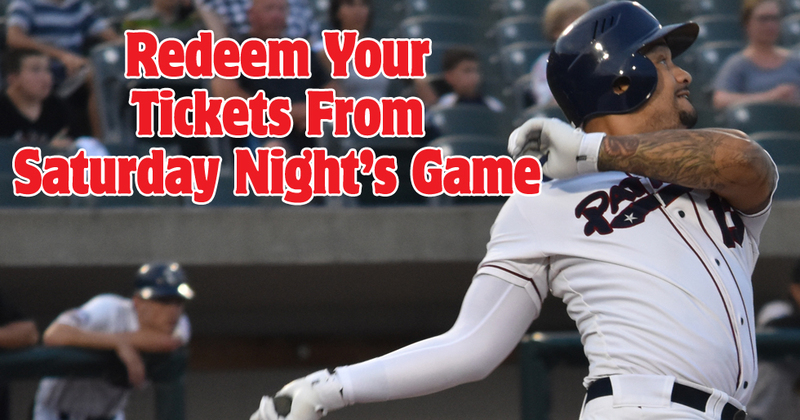 The Somerset Patriots have announced that fans with tickets to the Saturday, July 22 rainout at TD Bank Ballpark can redeem their tickets to any future home game. 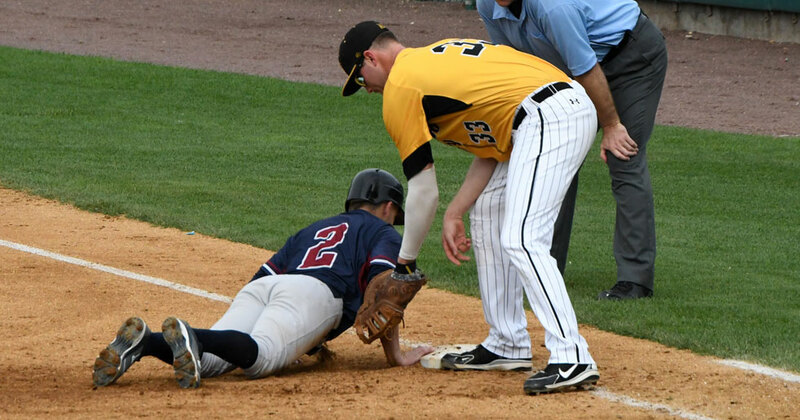 The New Britain Bees (7-8, 33-52) defeated the Somerset Patriots (7-8, 49-36) 4-2 at TD Bank Ballpark on Sunday evening. 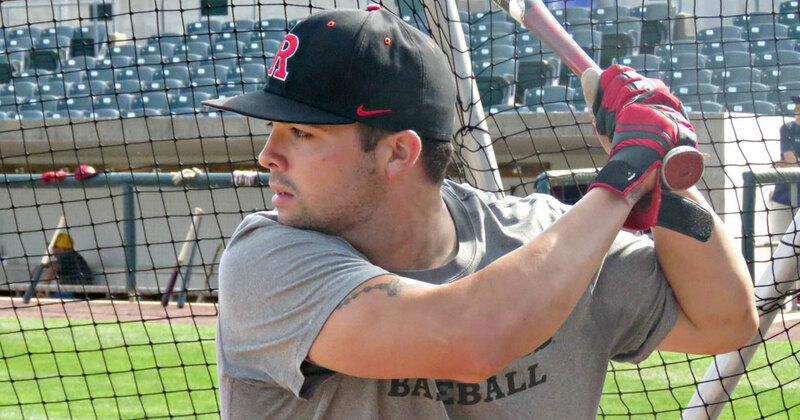 The Somerset Patriots have announced the signing of former Rutgers outfielder Tom Marcinczyk. 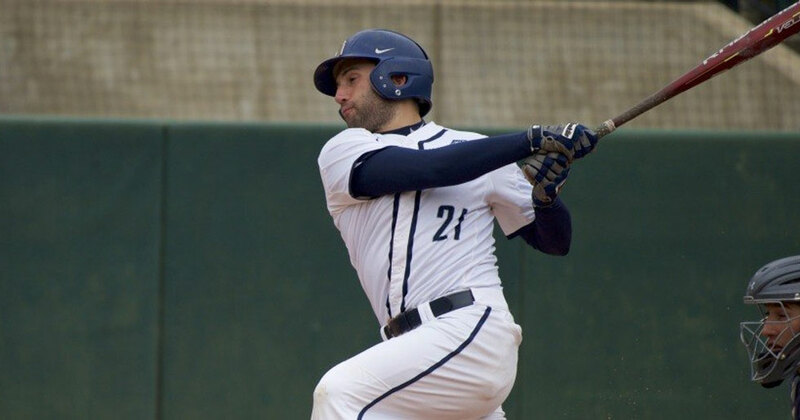 He joins Somerset after concluding his collegiate career at Rutgers University earlier this year. 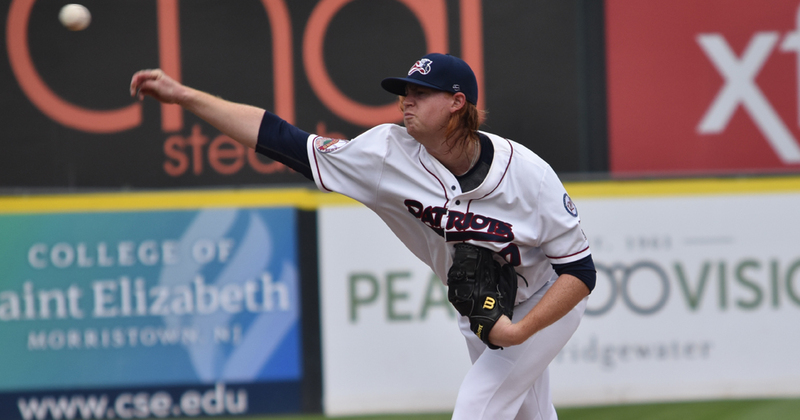 The Somerset Patriots (7-7, 49-35) defeated the New Britain Bees (6-8, 32-52) 5-2 at TD Bank Ballpark on Friday evening. 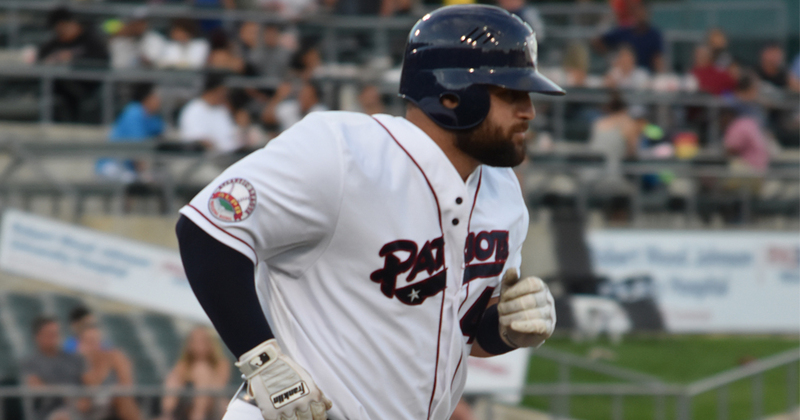 Kyle Roller went deep twice to lead the Somerset Patriots (6-7, 48-35) to a 5-1 win over the New Britain Bees (6-7, 32-51) at TD Bank Ballpark on Thursday evening. 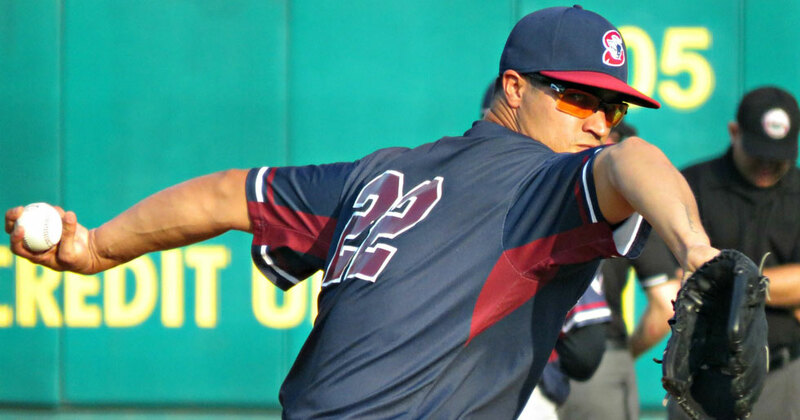 Bridgeport, Conn. - A late Somerset Patriots (5-7, 47-35) rally came up just short Wednesday night in a 3-2 loss to the Bridgeport Bluefish (8-5, 49-34) at the Ballpark at Harbor Yard. 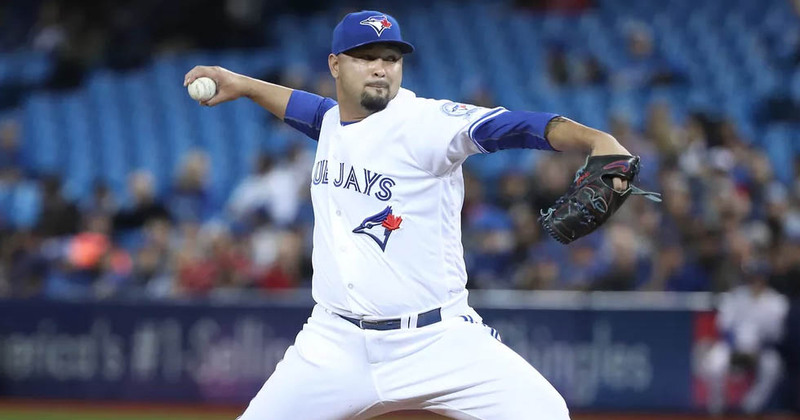 The Somerset Patriots have announced the signing of right-handed pitcher Dustin Antolin, who played at the Major League level in 2016. 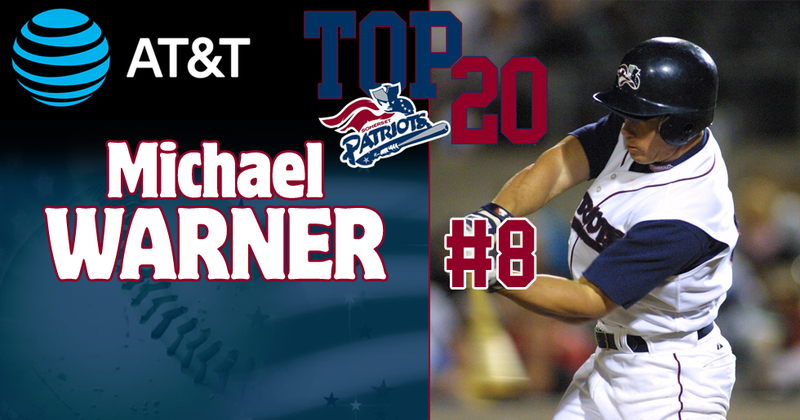 The Somerset Patriots have announced that outfielder Michael Warner has been voted as the #8 Patriot in team history. 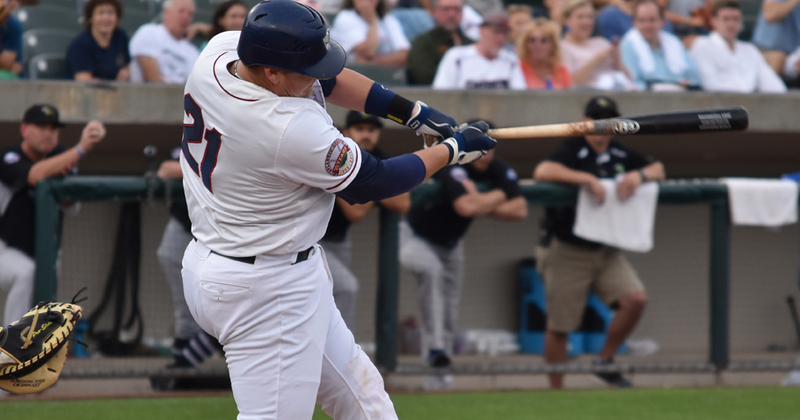 Bridgeport, Conn. - In a game that saw 26 hits, four errors and nine lead changes, it was the Bridgeport Bluefish (7-5, 48-34) that got the last laugh in a 9-6 victory over the Somerset Patriots (5-6, 47-34) at the Ballpark at Harbor Yard Tuesday afternoon. 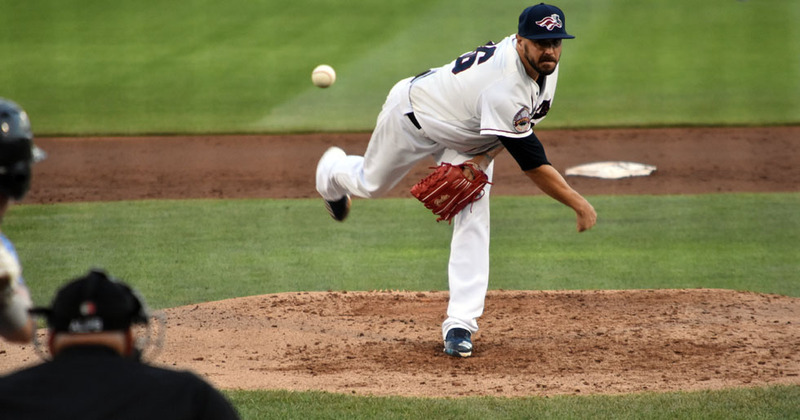 Bridgeport, Conn. - The Somerset Patriots (5-5, 47-33) controlled Monday night’s ballgame from the first pitch, blanking the Bridgeport Bluefish (6-5, 47-34) with an 8-0 victory in the series-opener at The Ballpark at Harbor Yard. 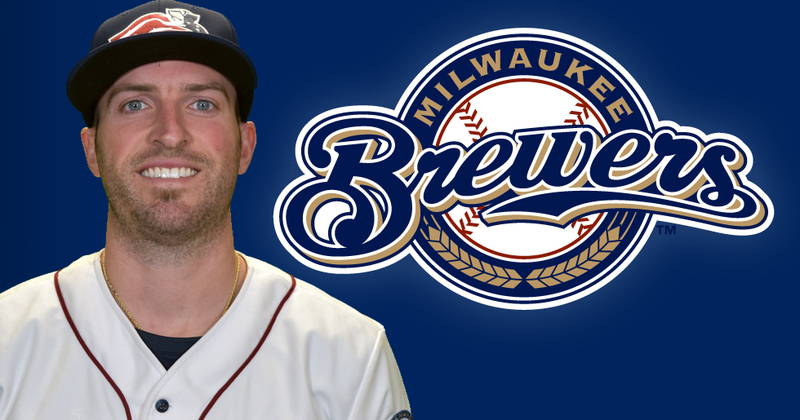 The Somerset Patriots have announced that infielder Tyler Bortnick’s contract has been purchased by the Milwaukee Brewers. He will report to Triple-A. 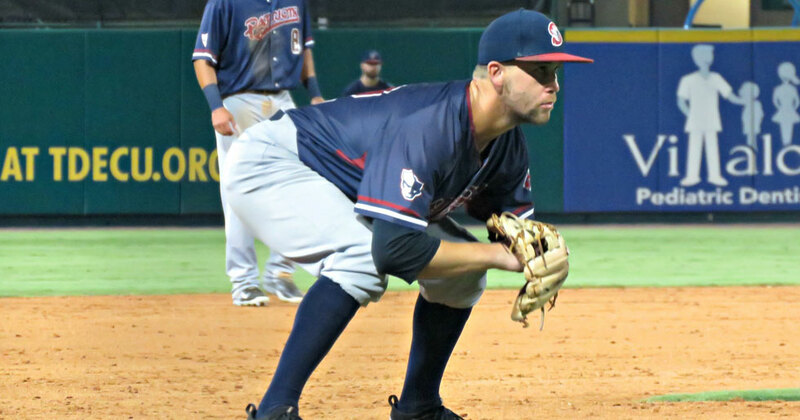 Central Islip, N.Y. - The Somerset Patriots (4-5, 46-33) earned a series-victory over the Long Island Ducks (4-6, 40-40) Sunday evening with a 3-2 win at Bethpage Ballpark. Central Islip, N.Y. - The Long Island Ducks (4-5, 40-39) carried a three-run second into an early lead and an eventual 7-4 victory over the Somerset Patriots (3-5, 45-33) Saturday night at Bethpage Ballpark. 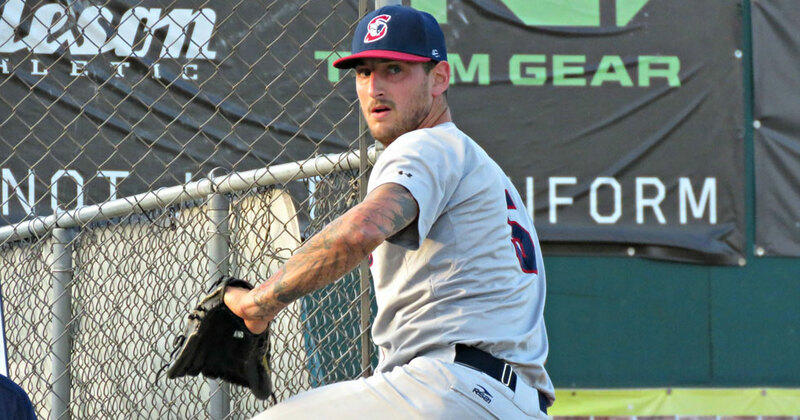 Central Islip, N.Y. - The Somerset Patriots (3-4, 45-32) came out fresh after the All-Star Break with a 3-2 victory over the Long Island Ducks (3-5, 39-39) Friday night at Bethpage Ballpark. 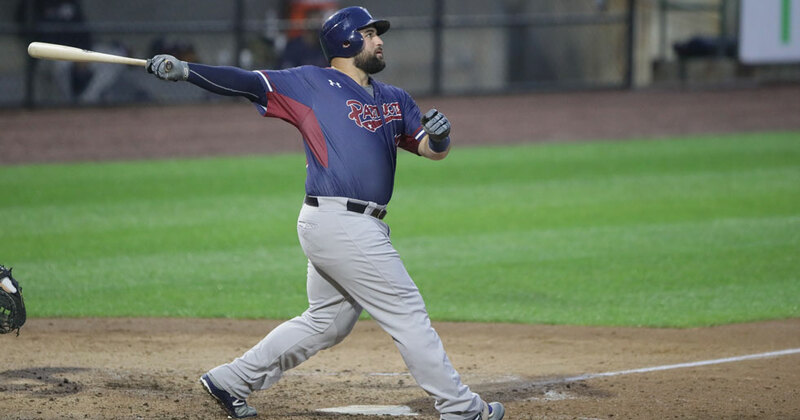 The Freedom Division All-Stars parlayed 17 hits into a 10-3 victory over the Liberty Division All-Stars in the 20th playing of the Atlantic League of Professional Baseball’s All-Star Game Wednesday night at TD Bank Ballpark in front of 8,175 fans. 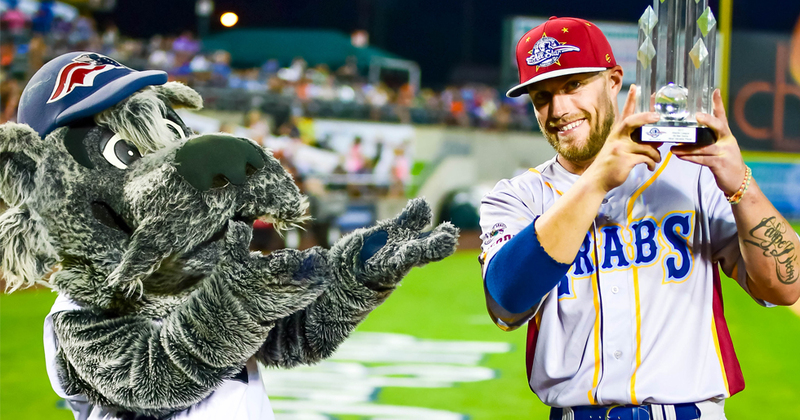 Southern Maryland Blue Crabs infielder Zach Wilson was named both the 2017 Atlantic League All-Star Home Run Derby Champion and the ensuing game’s MVP Wednesday night at TD Bank Ballpark. 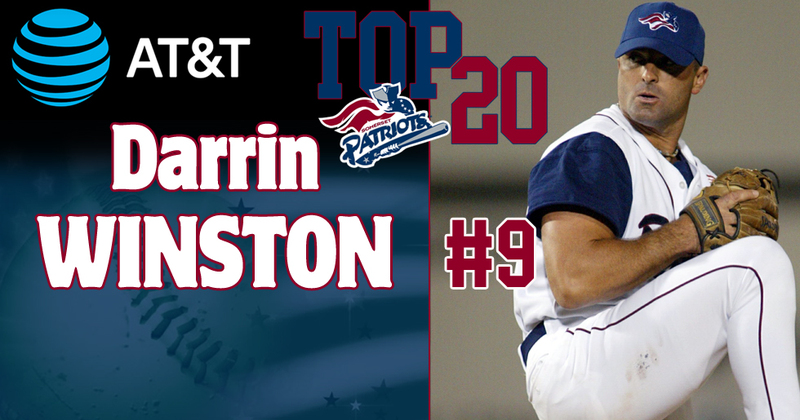 The Somerset Patriots have announced that pitcher Darrin Winston has been voted as the #9 Patriot in team history. 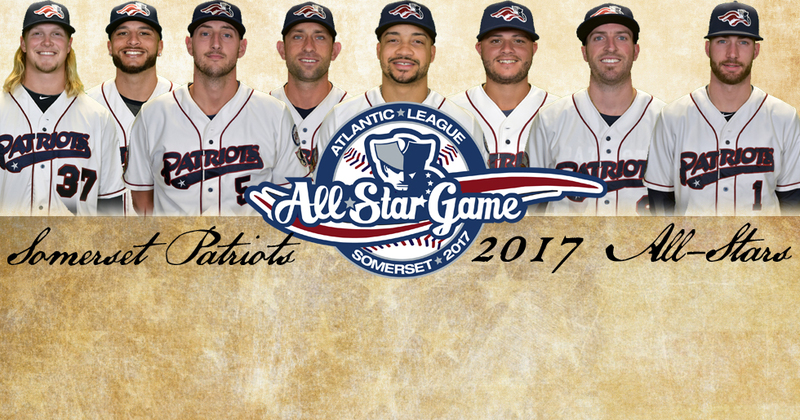 The Atlantic League of Professional Baseball has announced a league-high eight Somerset Patriots to the 2017 Atlantic League All-Star Game to be played on Wednesday, July 12th at TD Bank Ballpark. 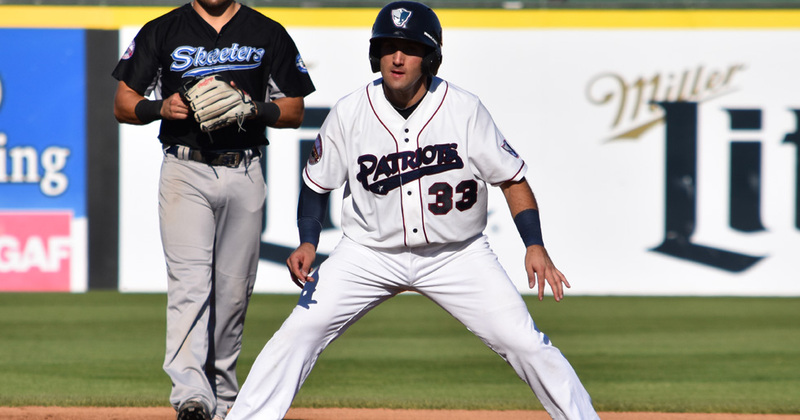 The Somerset Patriots (2-4, 44-32) defeated the Sugar Land Skeeters (3-3, 33-43) 2-1 at TD Bank Ballpark on Sunday evening. 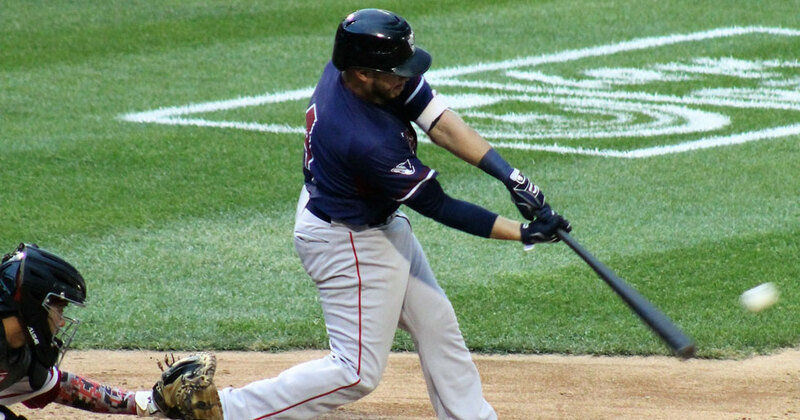 The Somerset Patriots have announced the signing of outfielder Zach Racusin. 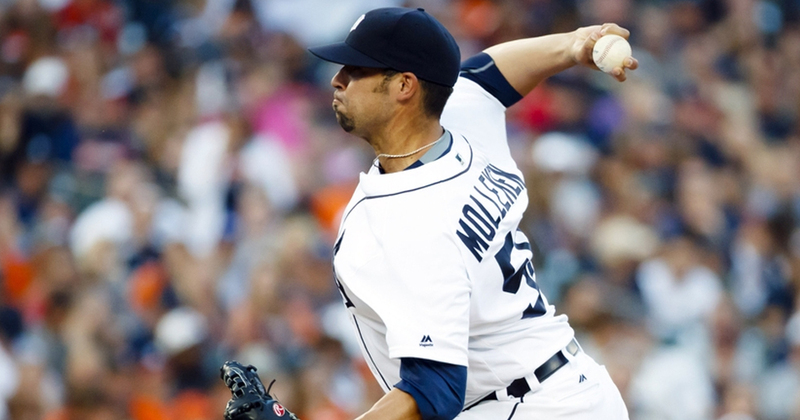 He is active for Sunday’s game against the Sugar Land Skeeters. The Sugar Land Skeeters (3-2, 33-42) defeated the Somerset Patriots (1-4, 43-32) 10-4 at TD Bank Ballpark on Saturday evening. The Sugar Land Skeeters (2-2, 32-42) defeated the Somerset Patriots (1-3, 43-31) 12-0 at TD Bank Ballpark on Friday evening. 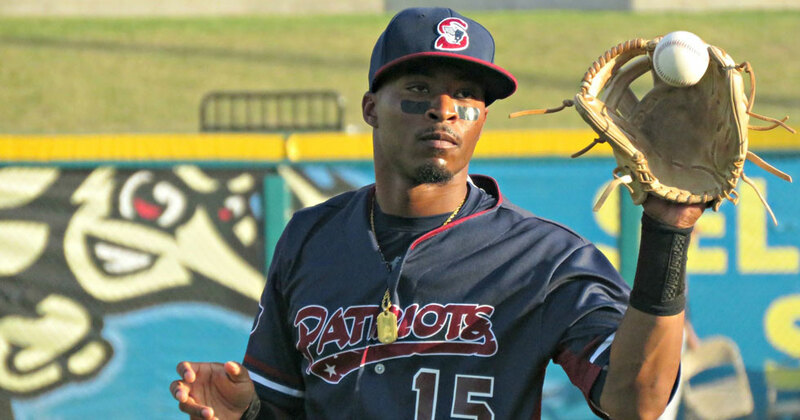 The Somerset Patriots (1-2, 43-30) dropped the final game of their road trip 5-4 to the New Britain Bees (2-1, 28-43) Wednesday evening at New Britain Stadium. 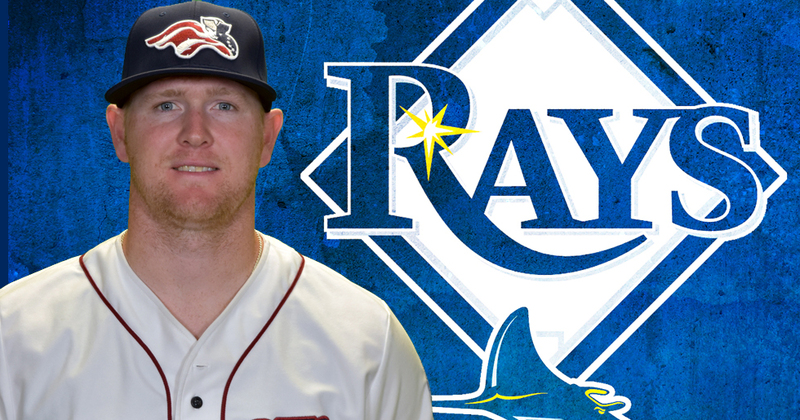 The Somerset Patriots have announced that left-handed pitcher Logan Darnell’s contract has been purchased by the Tampa Bay Rays organization. 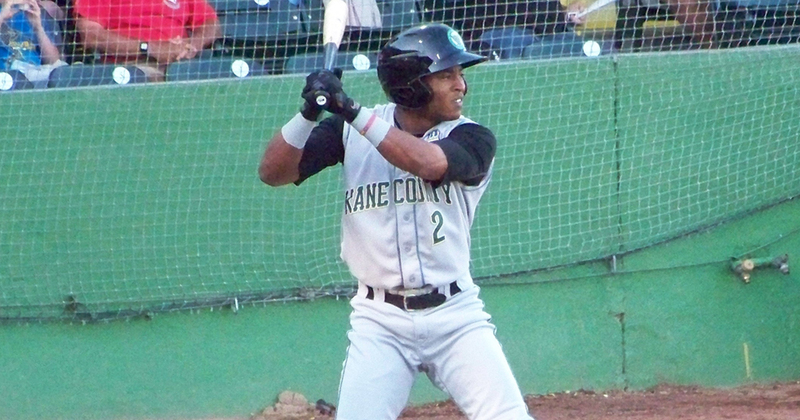 He will report to Double-A Montgomery. 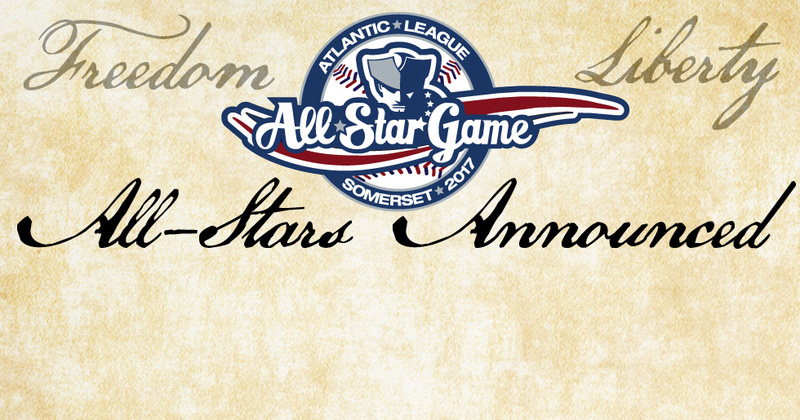 The Atlantic League of Professional Baseball has announced the Freedom and Liberty Division All-Stars selected to play in the 2017 Atlantic League All-Star Game to be hosted at TD Bank Ballpark on Wednesday, July 12th. 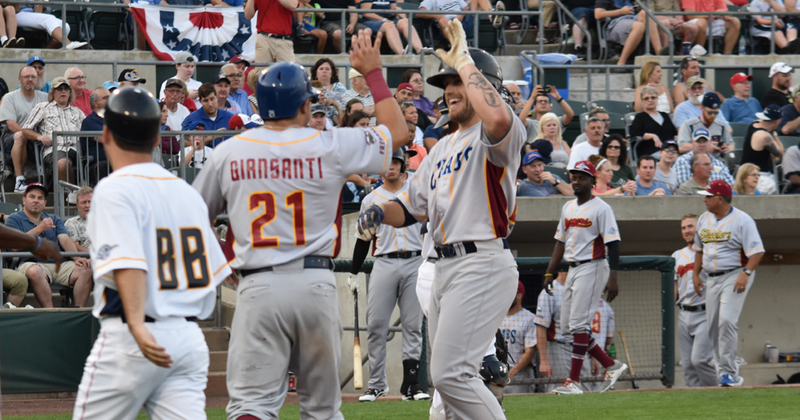 The All-Star festivities will begin at the ballpark at 5:00 pm, with the game scheduled for 7:10 pm. 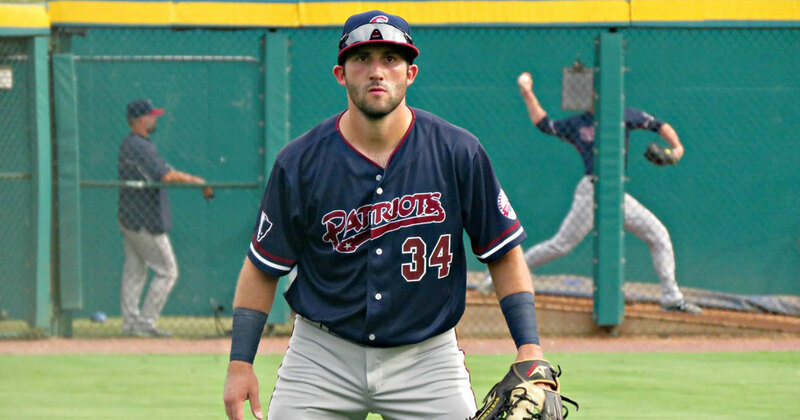 New Britain, Conn. - The Somerset Patriots (1-1, 43-29) plated eight runs over the final three innings to defeat the New Britain Bees (1-1, 27-43) 8-4 Tuesday afternoon at New Britain Stadium. 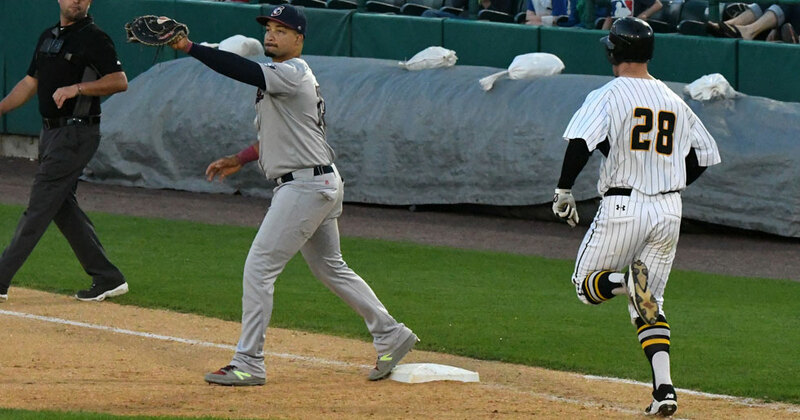 New Britain, Conn. - The New Britain Bees (1-0, 27-42) opened up the second half of the season with a 6-2 victory over the Somerset Patriots (0-1, 42-29) Monday night at New Britain Stadium. 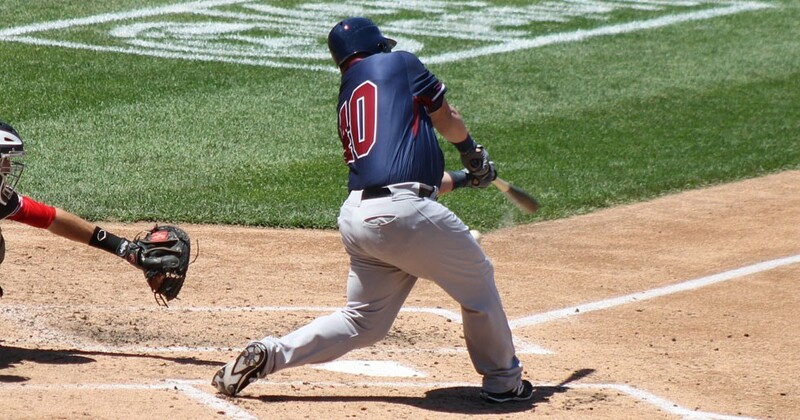 A three-run rally in the bottom of the ninth inning lifted the Lancaster Barnstormers (37-32) to a 7-6 win over the Somerset Patriots (42-28) Sunday afternoon at Clipper Magazine Stadium. Lancaster, Penn. 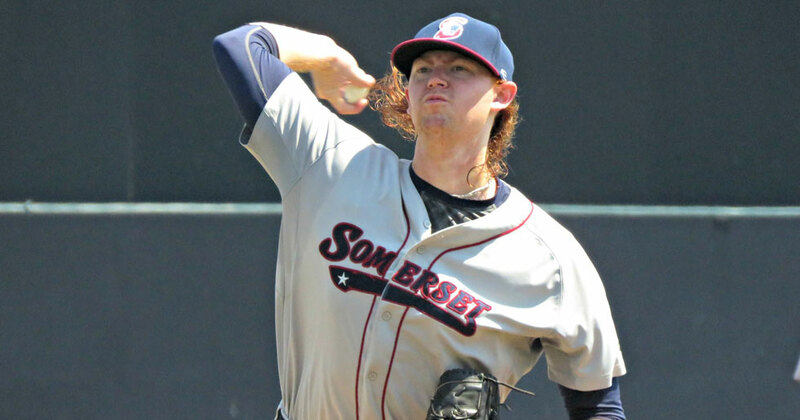 - In just his second start back in the rotation, Logan Darnell tossed his best outing as a Somerset Patriot (42-27) in a 5-1 defeat of the Lancaster Barnstormers (37-31) Saturday night at Clipper Magazine Stadium.